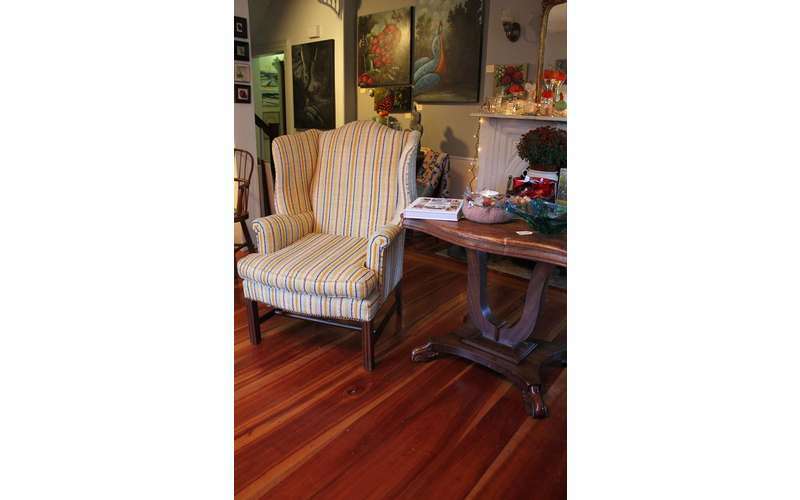 Located in the quaint town of Salem, NY, McCartee's Barn Fine Art & Antique’s has everything to make your house a home! 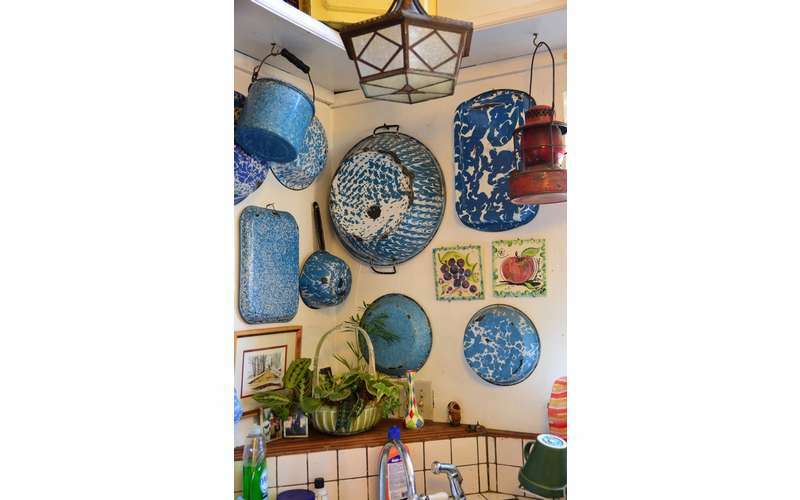 This local gem not only acts as an antique store, but also as an art gallery. 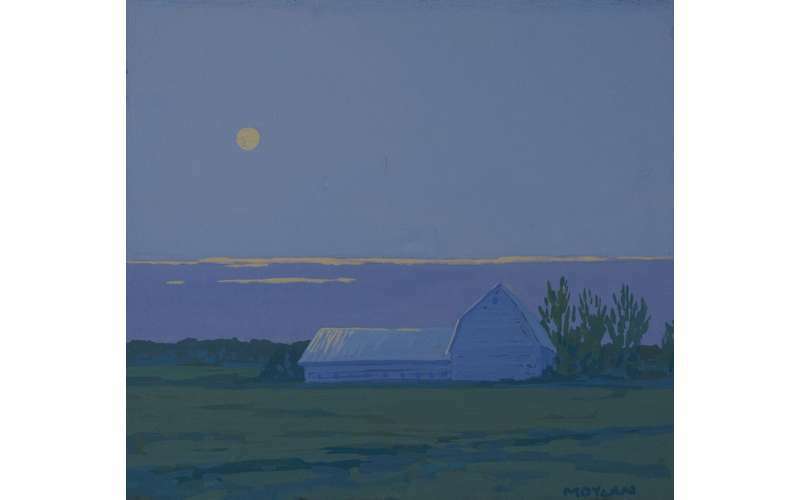 McCartee’s is proud to present over 25 local artists – some noteworthy artists including Harry Orylk, Robert Moylan, and George Van Hook. Check out McCartee’s upcoming events to see if there are any exhibits happening soon! 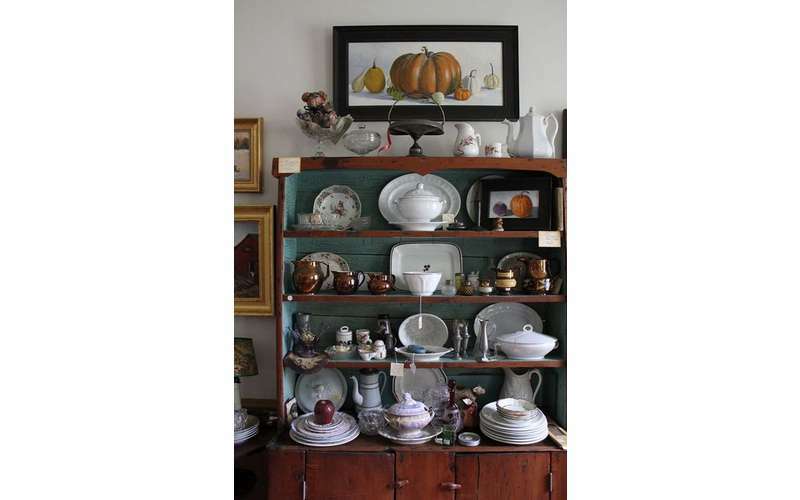 Surround yourself with history in McCartee’s Barn’s classical barn filled with an assortment of eclectic pieces. 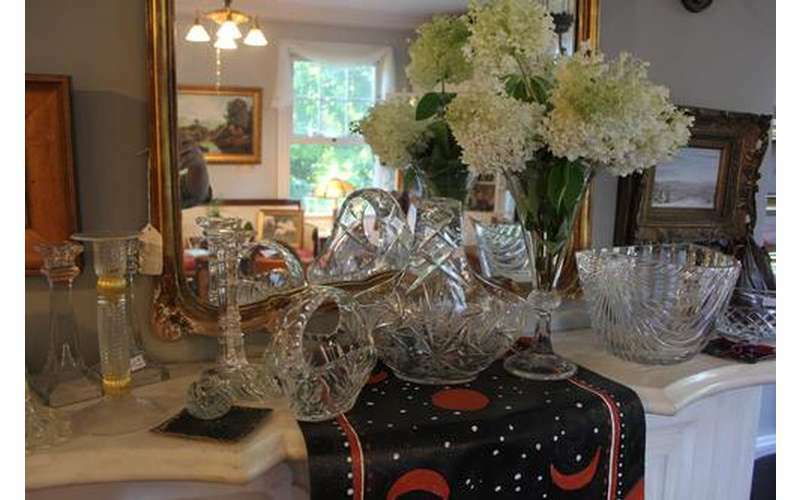 Be sure to visit McCartee’s Barn Fine Art and Antiques Auction Facebook page for online sales or visit McCartee’s in Salem, NY. 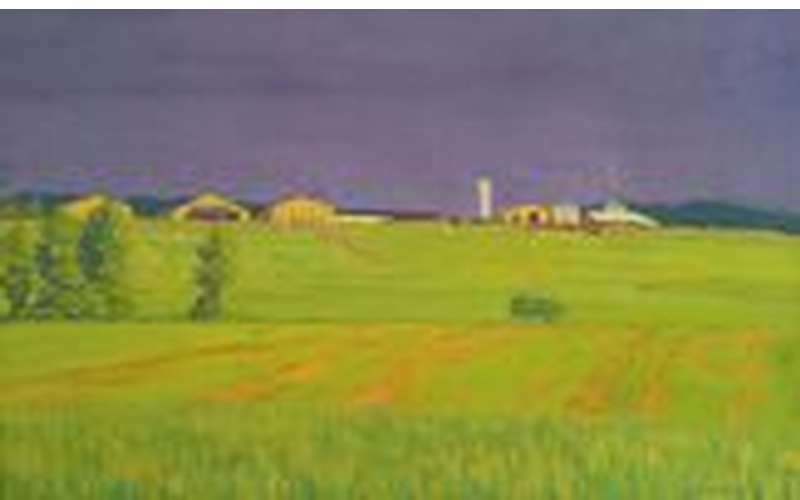 McCartee’s Barn offers a variety of classes – from Bottle and Brush to Painting Workshops. 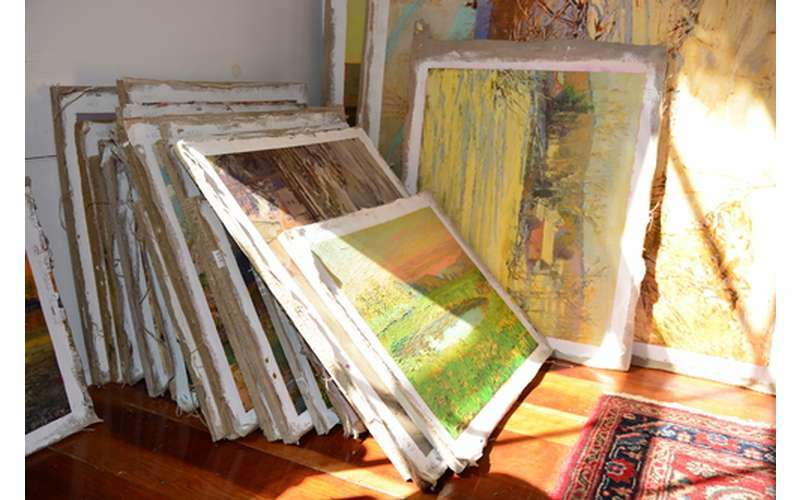 Spend the evening with local artists, picking up their unique techniques and expertise. No formal training or skill is necessary. 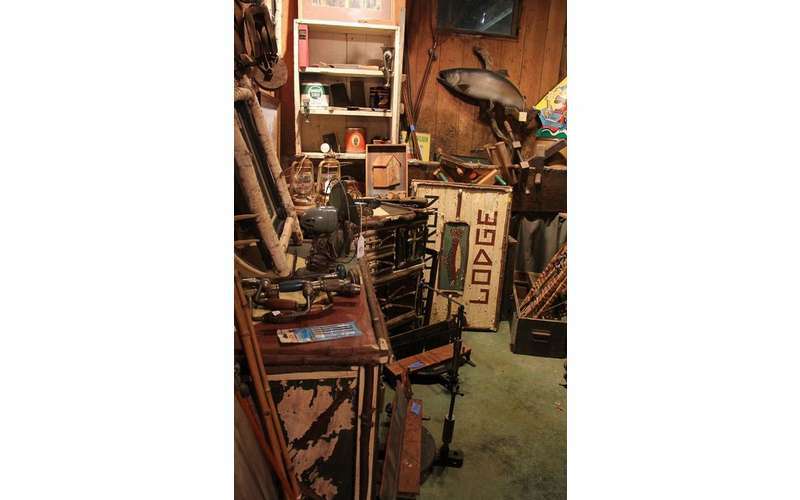 Take a trip out to Salem, NY to see all of McCartee's Barn's treasures. 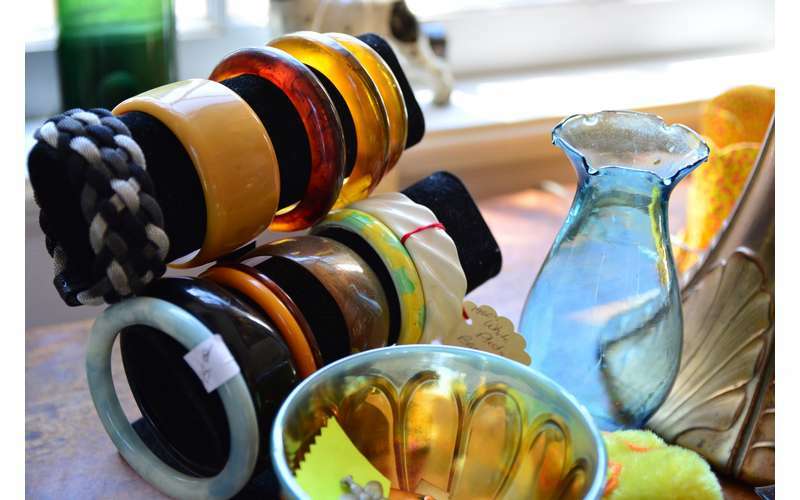 Do you love vintage jewelry, period furniture, or rare collectibles? 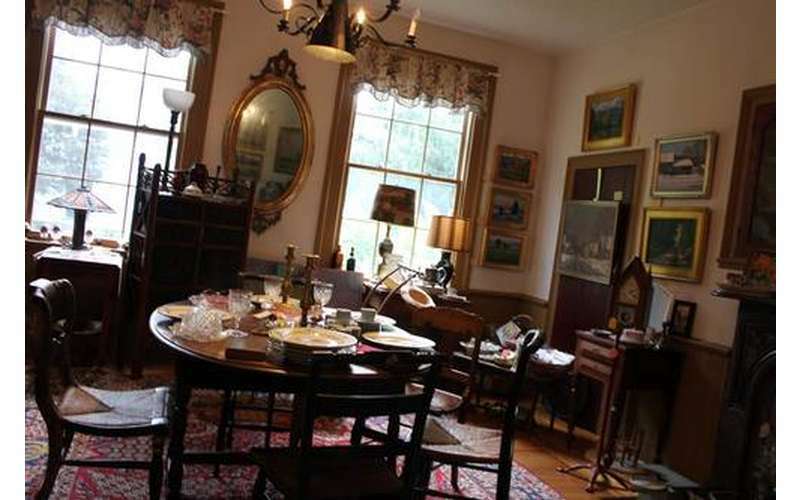 If so, then visit these 10 antique stores in nearby Washington County. 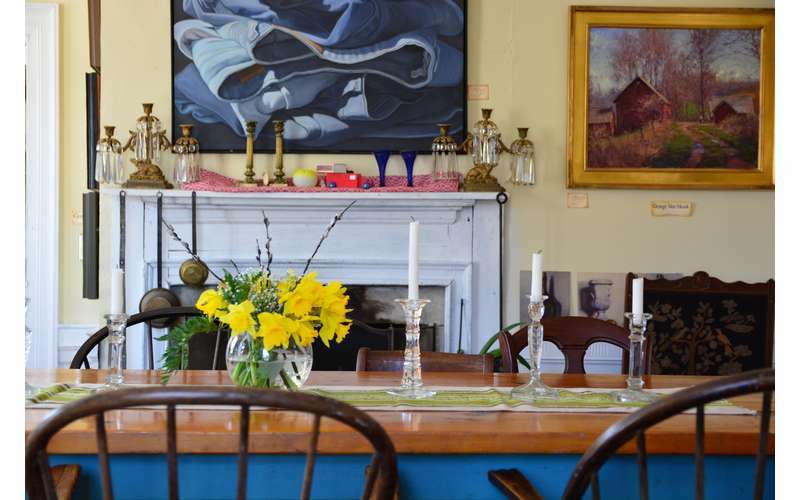 This winter, get out of Saratoga and discover exciting things to do right nearby. From museums to art to antiquing and much more you'll be sure to stay warm, dry, and entertained this season!